Year-round sunshine. A relaxed culture. An inspiring blend of Native American, Spanish and Old West pioneer spirit — all mixed together with the distinctive Southwestern architecture and friendly small-town charm. The Southwest states are the perfect place to retire. Oh, wait. You aren’t ready to retire yet. But no worries — you can still enjoy the rich Southwestern lifestyle while pursuing a career in healthcare. Not every location offers you the best opportunities for work. What you are looking for is a good fit between the number and quality of job opportunities and a lower cost of living. The Southwestern States including California, Nevada, Utah, Arizona, Colorado, New Mexico, and parts of Oregon, Idaho, Wyoming, Nebraska, Kansas, Oklahoma and Texas invite you to experience a novel way of life. Check out this list to find a place to enjoy BOTH a career in healthcare and living in the Southwest. 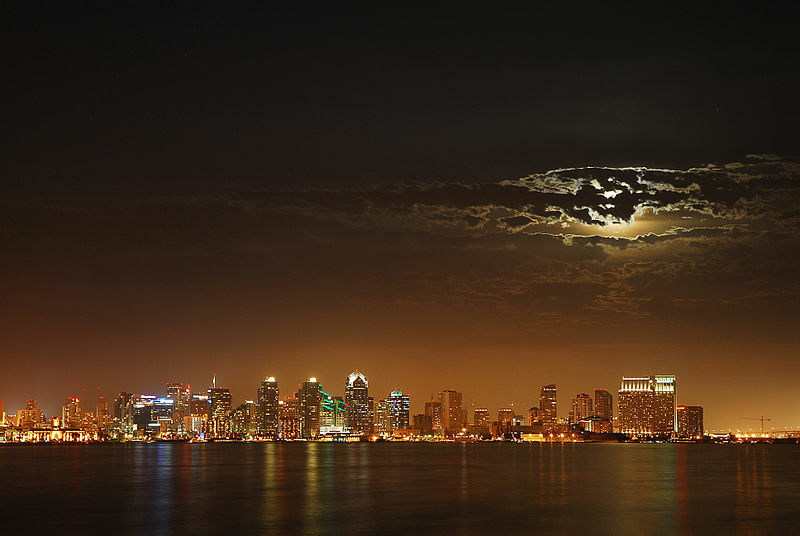 Sand, sun and surfing — San Diego is a highly desired vacation destination. Now imagine if you could also call this booming city home. A higher population means there are more healthcare jobs. 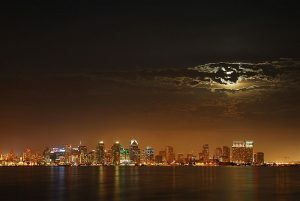 San Diego has a higher than average mean income of over $60.954/year and is ranked in the top 25 cities in the US for job growth. Some of the major healthcare employers are the Scripps Health System, the University of California, and the San Diego Medical Center. The cost of living is high, 44% higher than the national average! You pay for access to all that sun and sand. When I say retirement, you think Phoenix, right? For good reason! Arizona boasts a mild climate and a robust healthcare system. You have both year-round retired residents and the seasonal snowbirds that come in for the winter. Over $15 billion of the Phoenix economy is a result of the healthcare industry, which forecasts growth in healthcare for years to come. You could be looking for jobs at places like Banner – University Medical Center Tucson, the Tucson Medical Center, Mayo Clinic, and the Banner Good Samaritan Medical Center. The Mayo Clinic employs over 63,000 employees, and Banner Health employs more than 39,000 people in over 28 hospitals. 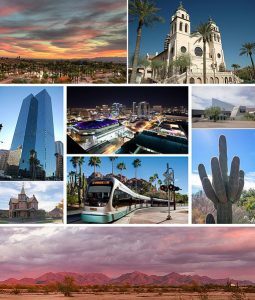 The average income in Phoenix is $53,849 and the cost of living is 5% lower than the national average. Another location that promises sun, fun and entertainment! Los Angeles is the nation’s second largest city and famous for its long-standing healthcare system. There are over 250,000 jobs in healthcare in Los Angeles and a continually growing population. Some of the biggest healthcare employers are Cedars-Sinai Medical Center that has over 10,000 employees. UCLA Health System has 5 well known hospitals that care for over 34,000 patients a year. The average income in Los Angeles is $62,538. Luckily, there are lots of jobs available, because the cost of living in the city of Angels is 43% higher than the national average! Along with Arizona, the state of Texas is a strong hitter for healthcare jobs. San Antonio is the second largest city in Texas and has an average salary that matches the cost of living. There is a low unemployment rate and job growth seen in education, healthcare, manufacturing, government and service sectors. Some of the big employers you could apply for would be the Methodist Healthcare System, the University Health System, and the Nix Health Care System. The average salary is $48,205 per year with a cost of living 14% lower than the national average. The city of Austin is projected to have one of the fastest rates of job growth in the nation, along with a low change in unemployment. They are also experiencing a boom of growth in high-tech entrepreneurship. Two of the biggest employers in Austin are the state government and the University of Texas. You have a good selection of healthcare employers to work with. St. David’s Healthcare is the third largest private employer in Austin with over 10,000 employees. You can also work for Cornerstone Hospital, or Austin States Hospital. The average salary in Austin is $58,486 and has a cost of living of 3% lower than the national average.